We are unable to locate your referring physician. Please select your physician at checkout. 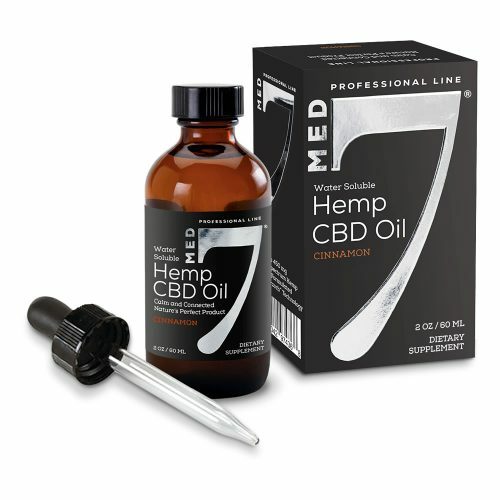 MED 7 delivers a full spectrum CBD product that is extremely fast acting with an 85% bio-absorbability to help with both acute and chronic symptoms. 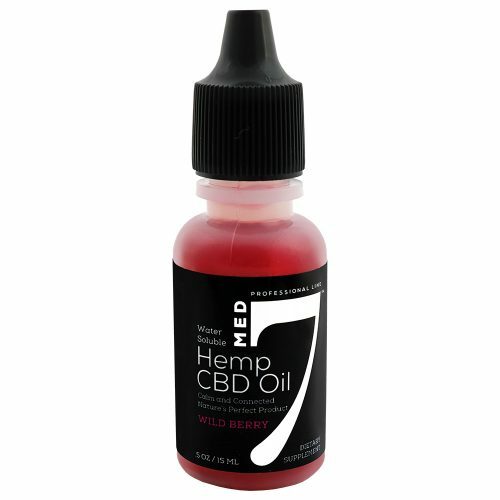 Med 7 Hemp CBD Oil uses PurzorbTM, a proprietary technology which is prove to significantly increase bioavailability with a more rapid onset of action than traditional CBD oil. MED 7 IS EXTREMELY FAST-ACTING! With an absorption rate of 85%, and a peak effect in under 15 min. it’s the fastest, most efficient CBD oil on the market. Guaranteed. While our full spectrum hemp CBD oil products meet or exceed all Federal Regulations for industrial hemp, including THC content (less than 0.3%), this product has not been systematically studied for its effects on drug testing. This product is not a controlled substance.